Super CUTE! 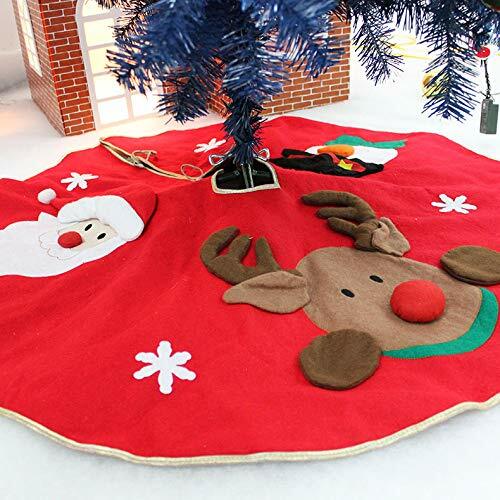 Amazon on Tree Skirt + FREE Shipping with Coupon Code! Snag 40% off with coupon code V8XCKX7K. Final Price is $10.20! *Adds decoration while hiding unattractive tree stands.